Check This Out: DJ Premier ft. A$AP FERG - 'Our Streets' - High. How Are You? The legendary DJ Premier is my favorite producer for a reason. Not only has he brought New York heat to everyone from Notorious B.I.G, Christina Aguilera, and Nas, but he forces the artists he works with to be at their best. The best example of this I’ve seen is his recent collaboration with A$AP Ferg on the song ‘Our Streets’. It’s like Ferg changed his flow and tailored it to this beat. Not to mention the video which has Preemo and Ferg riding along the streets of Harlem in a 90’s 6 series BMW wearing leather track suits. A$AP Ferg breathes freshness into a ‘Golden Era’ hip-hop track proving just how timeless DJ Premier beats are. 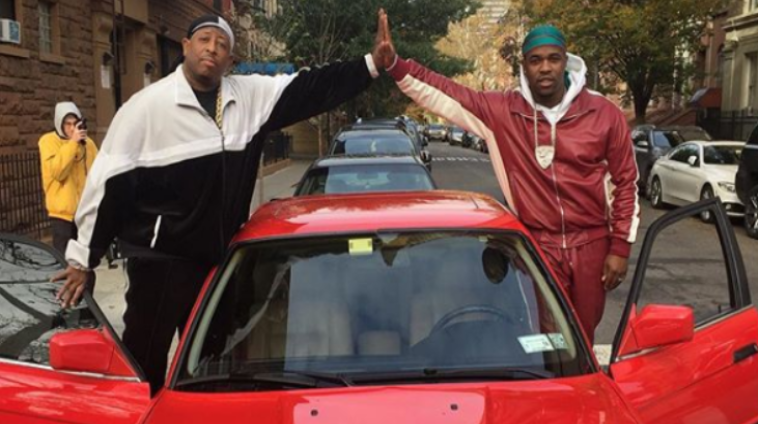 If A$AP FERG and D.J Premier become Gang Starr 2.0, the industry will not be ready.